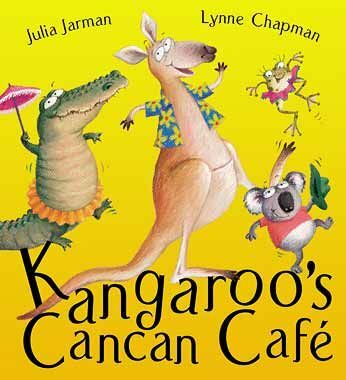 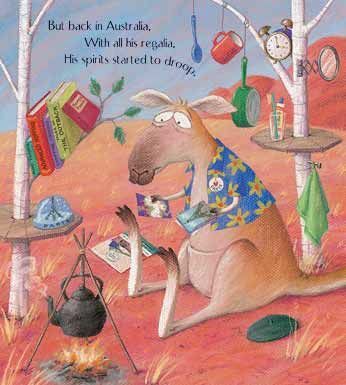 When Kangaroo goes to France on holiday, he discovers an amazing dance – the cancan! 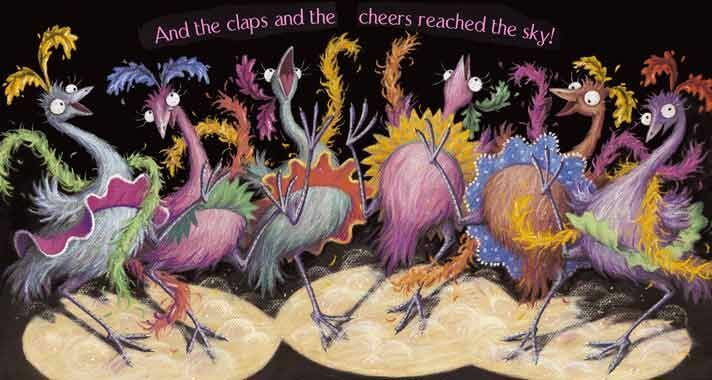 Back home he decides to open his very own cancan cafe, but his auditions are a total disaster! 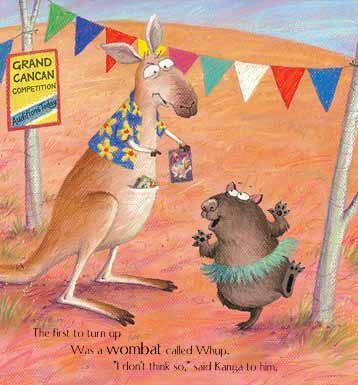 Will poor Kangaroo ever find someone to dance the cancan and dazzle the crowds?